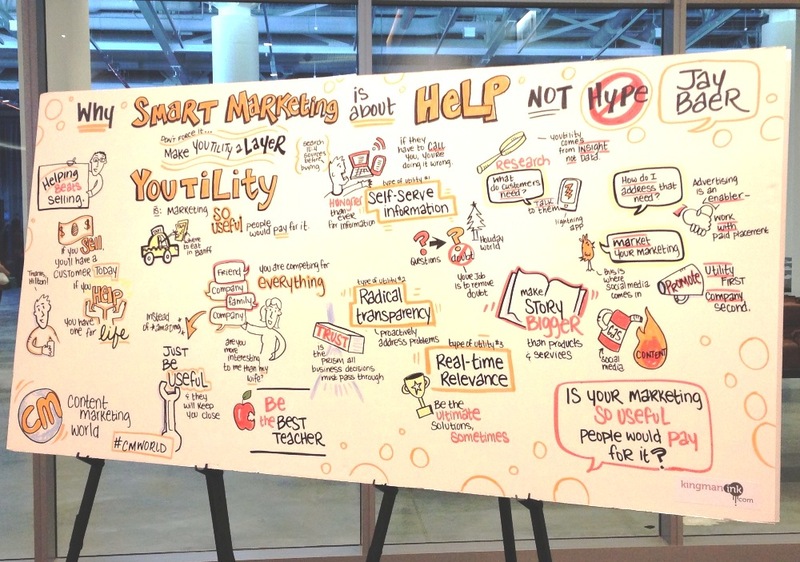 I just returned from Content Marketing World in Cleveland, Ohio where I spent a few power-packed days with over 1200 fellow digital strategists, bloggers, and online marketers. I always find it helpful to recap some of my top learnings so that they go deeper in my psyche, and what better way to do it than a blog post! For those who are familiar it, CMW is produced by the Content Marketing Institute (CMI), and it’s the largest content marketing event on the planet. Now in its third year, CMW gathered over 1200 attendees from 35 different countries, and hosted sessions with leaders like Jay Baer author of Youtility, Jonathan Mildenhall of Coca-Cola, Lee Oden of Top Rank Online Marketing, and Ann Handley of MarketingProfs. 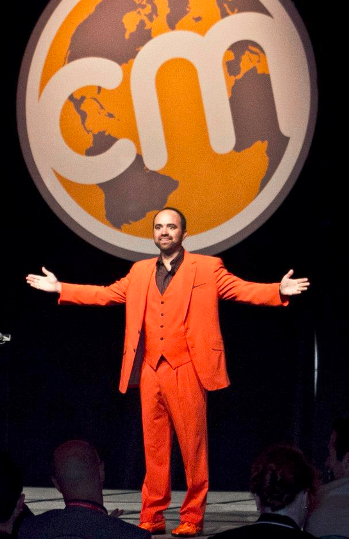 CMI is known for their orange branding and they did not disappoint at #CMWorld! There was a lot of orange food, orange signs on the street and in local restaurants, …heck, even by hotel room card was branded for the event! Did I mention the orange treats including: orange cheese puffs, orange candy, orange crackers, orange soda, orange yogurt, orange mousse, orange hummus (yep), and orange glazed donuts. There were also orange slices of course but enough about the food, let’s get to the top takeaways! 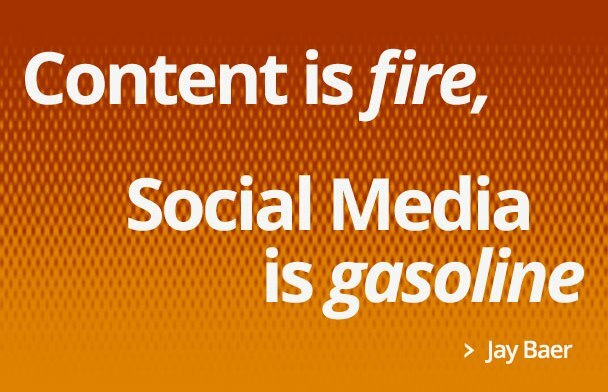 Online content and social media proliferation continues to expand at rates never seen before. With that onslaught of content and information, how can a company be seen? A solid strategy is: Be helpful, be personal (as a brand), and be available. Do not just write about your product…transcend your product! 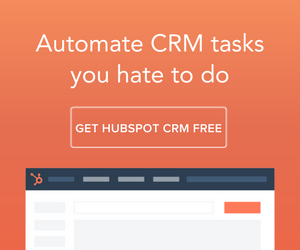 Solve customers real problems. Questions create dissonance, dissonance creates friction, friction stops people from purchasing. REMOVE THE QUESTIONS! 2. Make an Emotional Connection! Debbie Williams of Sprout Content delivered some very valuable information during her Lunch and Learn on the need to engage customers emotionally. Emotions drive decisions, prompt actions, and change mindsets, leading to strong loyalty and a deep personal connection with a given brand that can extend beyond its rational attributes. Find out how to craft your branded content so that it makes an indelible emotional connection with your audience. Brands make emotional connections with people through interesting narrative, authentic communication, and by bringing the brand’s unique selling points to light in a human way that differs from its competition. Is your branded content connecting this way with your content and social media? 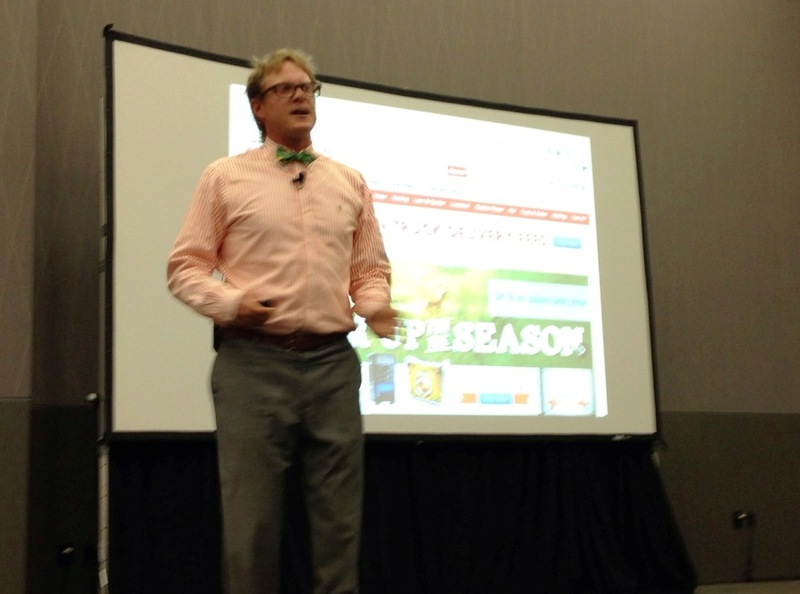 Robert Rose delivered a great session breaking down the art and science of content marketing. His 4 Types of Content needed stood out to me and I summarize below. Promoter – This is web content that facilitates the sell. Core web copy, like a one sheeter that addresses needs and wants in order to drive sales on the site. Preacher– This type of content answers problems and builds engagement. It is blogging to be heard and blogging to be found. This is content that helps build a SEO footprint of discoverable content. 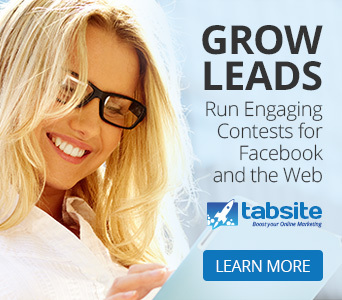 It is classic inbound marketing that helps bring visitors in to the site. Professor – This type of content is the transcendent type of content. It is not product specific but addresses larger issues and offers helpful perspective. A company solution can fit within the larger discussion as a part of the solution but the content is larger and broader than just the product. This can be industry specific content and showing thought leadership of a arena. It positions the company/leader at the forefront as knowledgeable. Poet – This is the storyteller content trying to drive emotion and deeply connect with the audience. For example, Red Bull videos invoke emotion to create affinity to brand. They are not selling Red Bull in particular but emotion that “I want to live like that, be like that…adventurous, extreme sports, conquering, challenging the limits, etc. In this social and visual imagery driven age, the ability for a brand to connect on the emotional level is important as a differentiator. As noted, each type of content serves a different purpose and meets a unique need. Together this helps meet the varying needs of different visitors and helps them connect with the company/brand. 4. Bigger Results, Less Content! fractal finds the “sweet spot” that can yield large results. An example was Tractor Supply Company’s “Chicken Whisperer“, a guy who gives expert advice about backyard poultry and living a sustainable lifestyle. It’s a fractal “niche” within the arena of “farmers”. Tractor Supply has found a niche within their audiences that is highly valuable and profitable to them. This niche is targeted via the Chicken Whisperer. 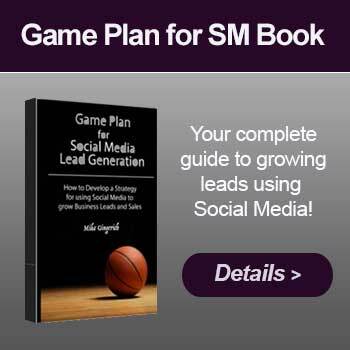 What are the Fractal Marketing niche opportunities in your arena? 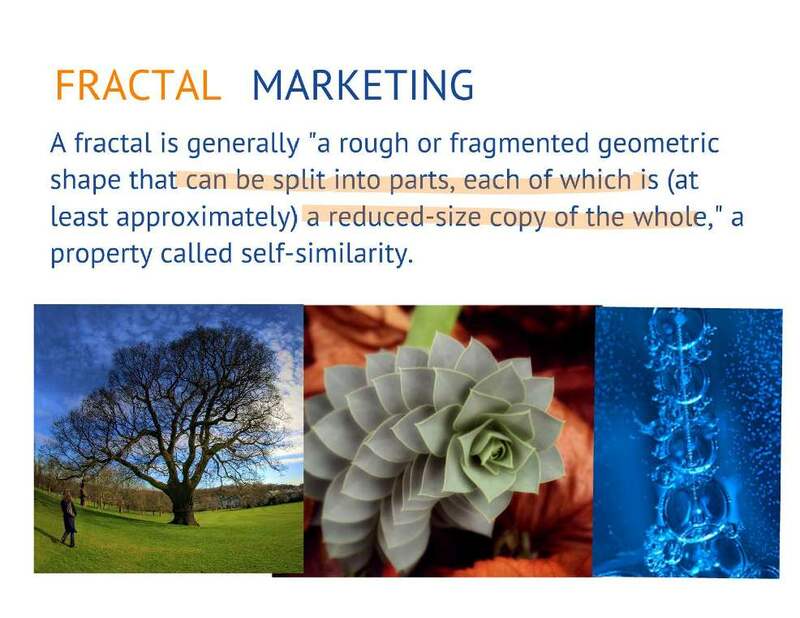 Related to Fractal Marketing, content holes are sub-areas within industries that are being ignored. Content opportunities exist in even the most crowded markets! This is an area, such as a problem that your company identifies consumers have, and offers a solution to that problem. It does not have to be picture perfect production! Fold Factory offers custom folding templates for printed materials. With a YouTube channel that shows 60 second folds, they have captured a corner of the market that is highly profitable! In doing so, they created a following that led to more profits via “Foldfactory Gear”, yes, t-shirts with their sayings are attracting attention! Make An Appointment with your Audience! I gotta admit, I’ve been bad at this! I don’t send my emails at the same time each week and this is one of my most important takeaways: Occasion Based Marketing. 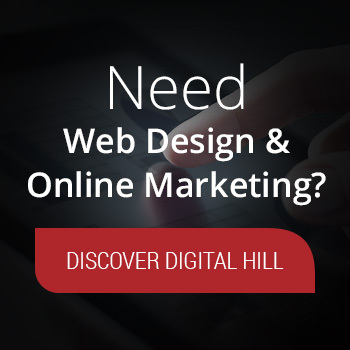 There are peak times and peak opportunities to reach your audience. 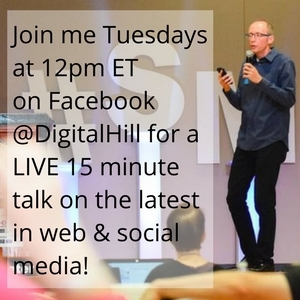 The key to this point is that there is a KEY TIME to reach your audience! Where can your company add value during a consumer’s day? That’s the sweet spot time! 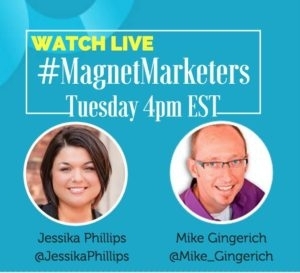 This is all about email marketing and owning a key time slot in your audiences inbox! Keep it simple, keep it inspiring, and keep it consistent. Get beyond the brand to become personable! Digital technology gives you social interactions on scale. Companies today need to realize all the more that brands are “people-powered!” Who in your company can help be a personable face for your brand? See Advertising Speciality Institute’s “The Joe Show” featuring Managing Editor Joe Haley that is a simple but effective way to personalize your brand. Joe introduces new products in a quick and easy fashion. We can take a few tips from television execs and implement them to create a brand is recognizable and is essentially content. Appointment Consumption – Set an expectation and deliver on it. Repeatable Format – Format builds a relationship. Think about the TV show “Cheers” and “Seinfeld”. Was the format predictable and yet was their a sense of relationship with the characters? Talent your Audience Trusts – A relatable personal brand. Smart hook – A twist on a familiar theme. For example, we know what ESPN SportsCenter is all about. This theme is familiar. What Gary Vaynerchuk did over time was realize that Sports Center + Wine tasting = Wine Library TV – a video show in a style like SportCenter dedicated to wine tasting. 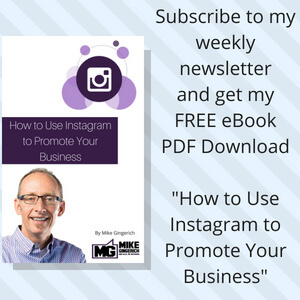 A content brand might consist of your content delivered video YouTube video, podcasting, images on Instagram, etc. It can include all of those mediums so long as the keys of time, format, talent, and a smart hook are included. Content Marketing World was a great ride, both for the power and ideas delivered in the sessions but also because of the opportunities to meet new people and go deeper with current friends in the industry. 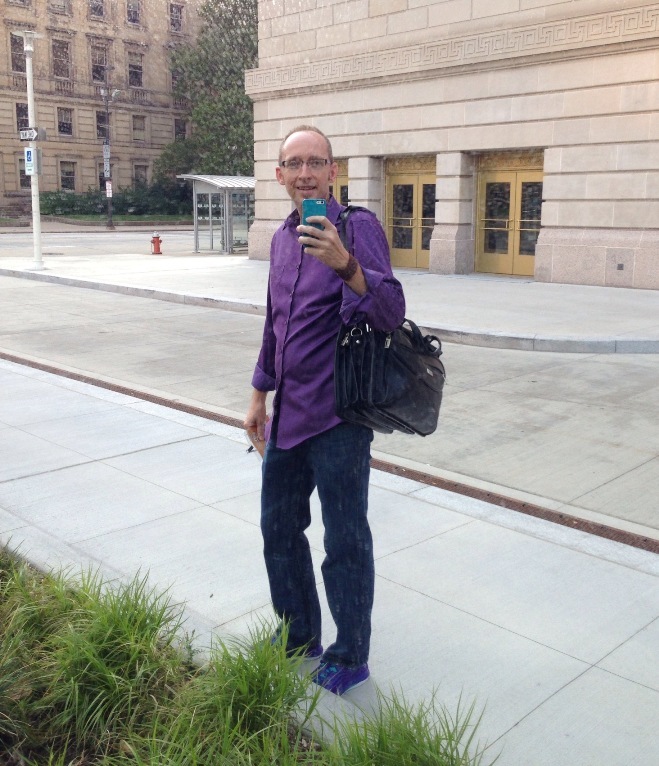 Selfie taken into a mirrored sculpture to model the purple sneakers and shirt! Content is more than blogging. 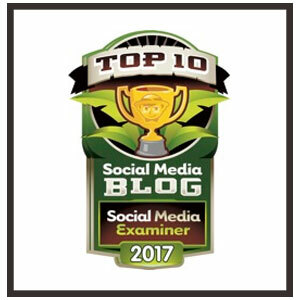 It is blogging but can also be images, video, podcasting, and more. In fact, this is a way to help your existing communication go further…by taking segments of it and formatting it uniquely for another medium. Brands must be social. The digital world and social media demands that businesses become more like people. Notice how many times “personable, relatable, trust,” is mentioned in these summaries. Live events make it personal. Going to a live event brings the online social down to the real level. Spending time at dinner together goes deeper than thousands of tweets and emails! Purple stands out in a sea of orange! Yes, I go for purple and yes, I had multiple people point that out and connect with me because of it! A few more fun pics and embeds highlighting the fun of meeting together! Evening with new and old friends, making the social connections personal..